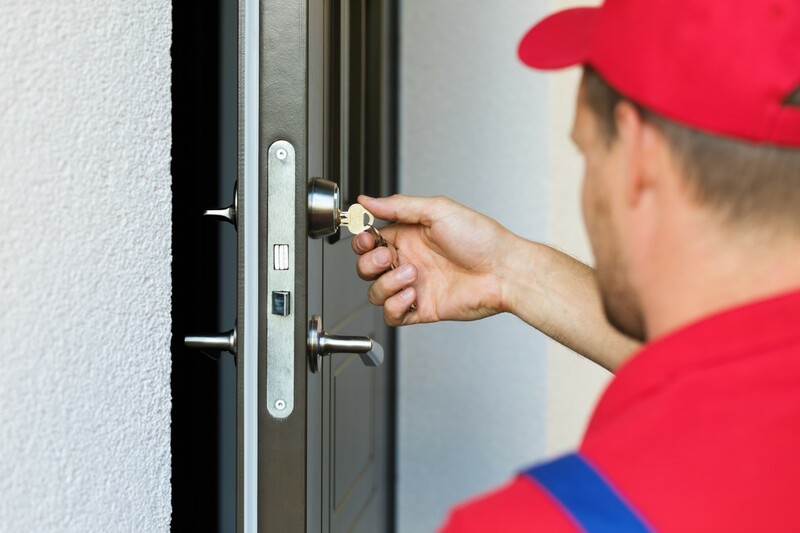 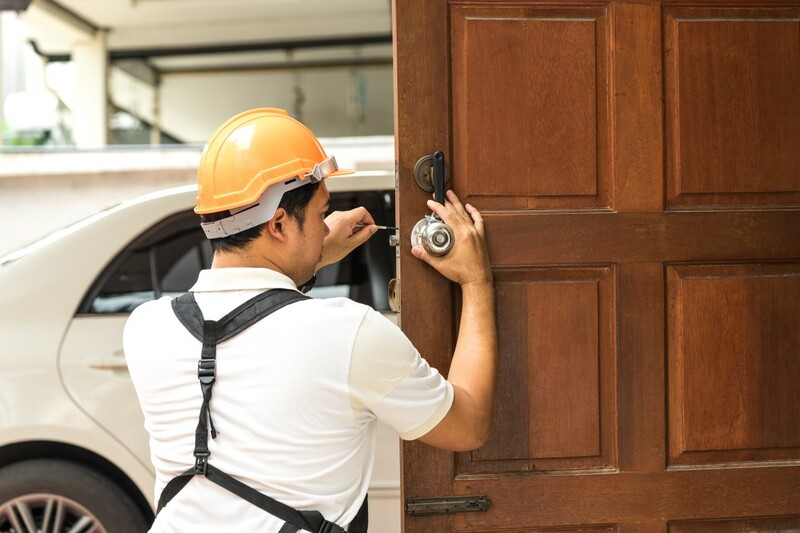 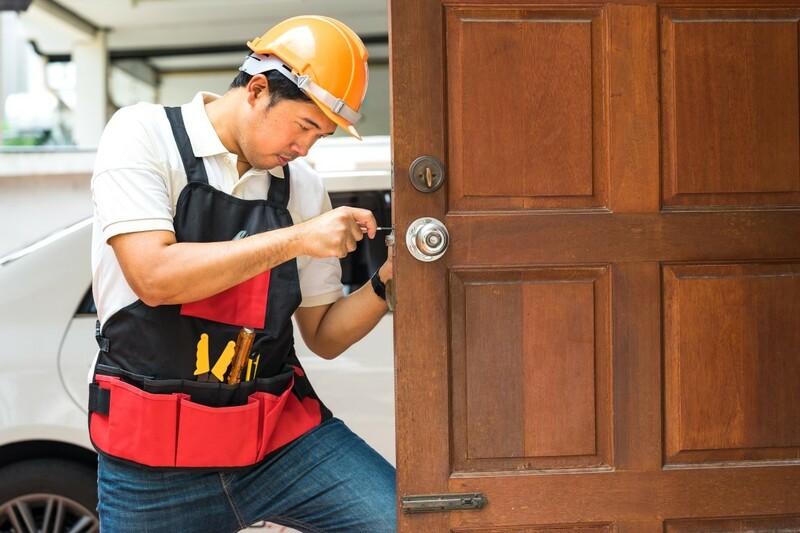 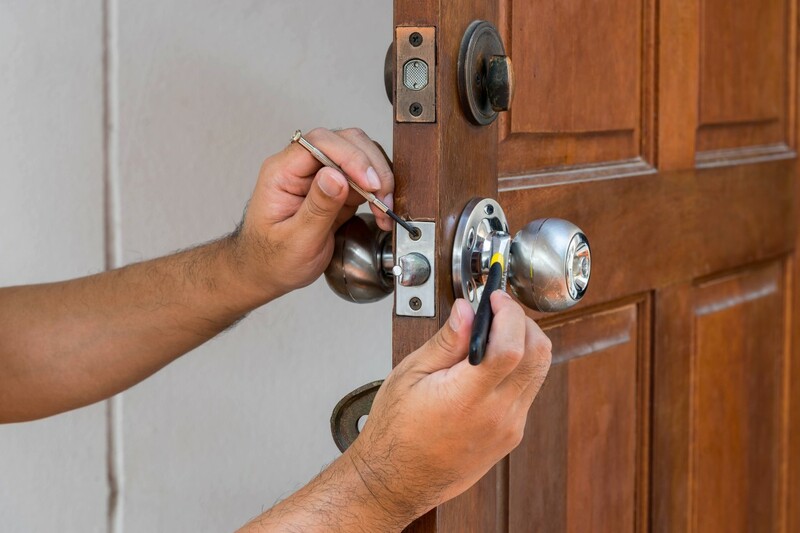 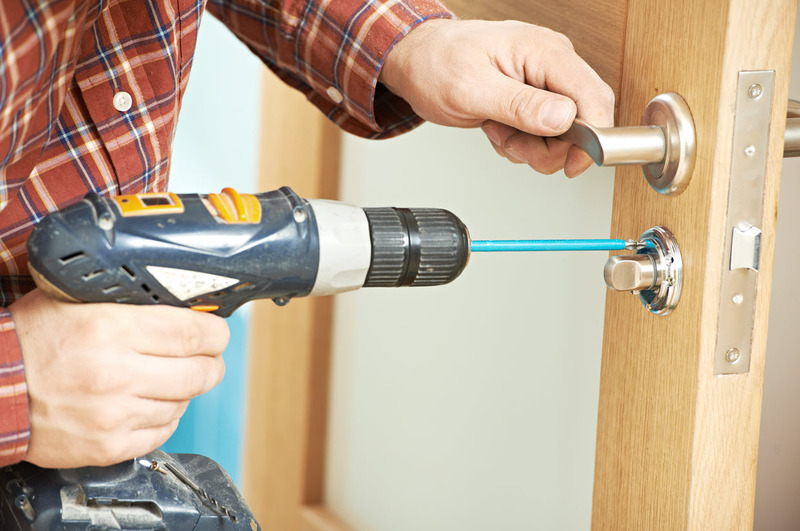 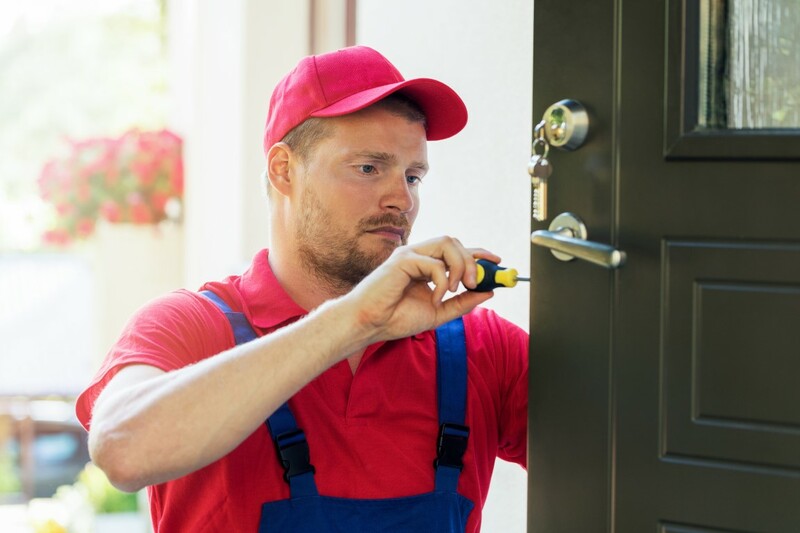 If you are locked out of your home, business, or car, you need a fast and reputable locksmith. 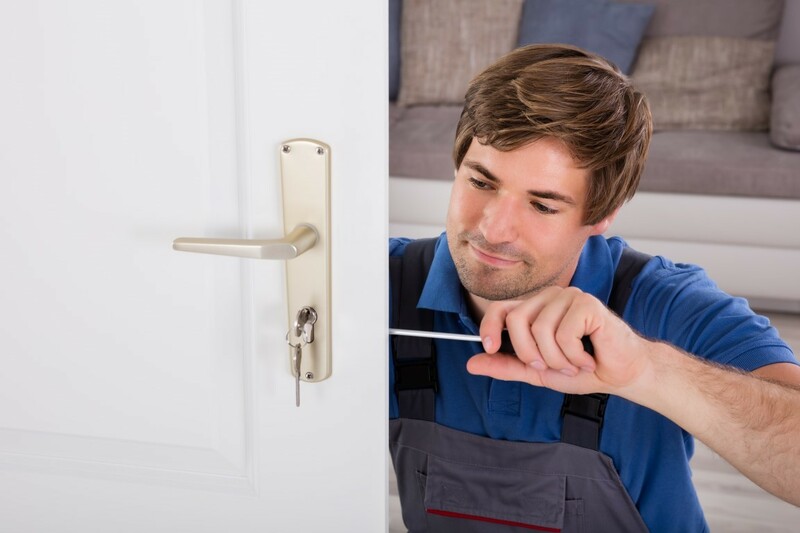 Capital Locksmith Ottawa offers a variety of professional locksmith services when you need them the most. 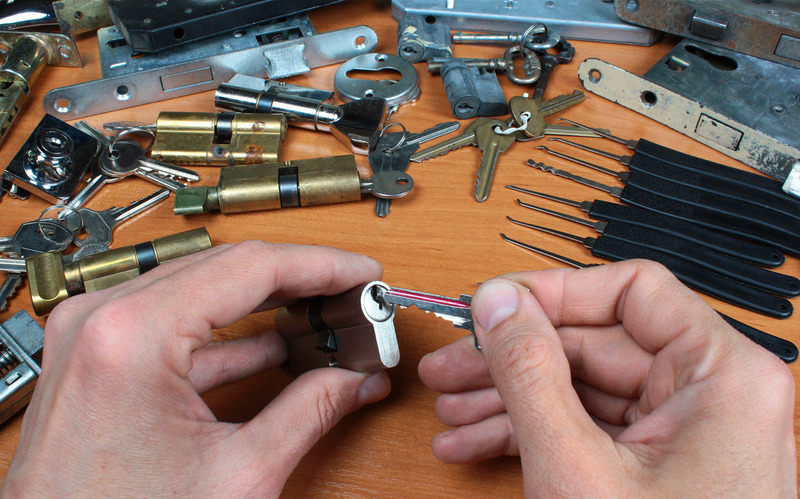 No matter where you are in Ottawa, we always arrive quickly to perform lock repairs, lock replacements, key cutting, and more….